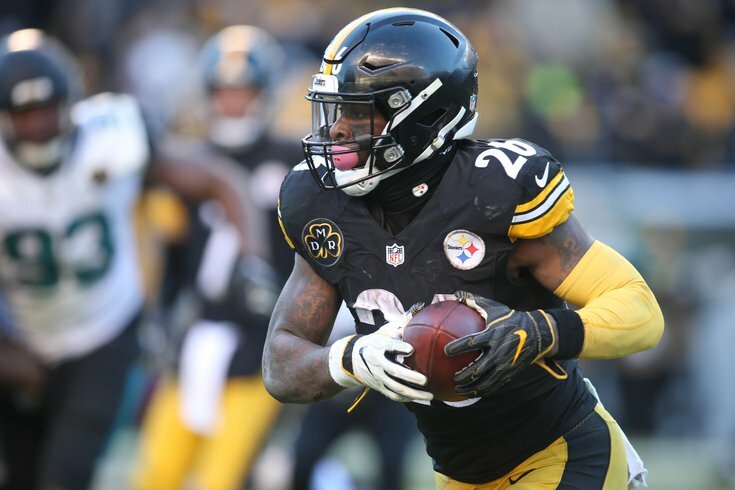 It's fun to contemplate whether the Eagles could or would be able to acquire Le'Veon Bell to play running back — a position where the team is far from healthy. Heading into Sunday's Week 5 matchup against the Vikings, the team will be without Darren Sproles and Corey Clement, and Jay Ajayi will be playing through pain. It seems clear the team would be wise to get some help with the ground game. "My understanding is that the answer is no. Forget that it’d be tough logistically—the Eagles have less than $5 million in cap space, and Bell would cost about $855K per week to carry on the roster (meaning Philly would have to mortgage other players’ contracts to make it work). The Eagles are getting healthier at running back (Corey Clement, Jay Ajayi and Darren Sproles are on the mend), and they don’t see it as a place to sink major resources to begin with." For now, finances seem to be the biggest hindrance to the Birds landing Bell. There could be another source for help at running back, however. Last season, seemingly out of nowhere, Philadelphia traded a fourth round pick to the Dolphins for Ajayi before the trade deadline passed. A similarly low-risk, high-reward move could follow, and according to Pro Football Focus there's a perfect candidate elsewhere around the league. "Le’Veon Bell is the obvious link, but the chances of the Eagles paying him a contract rich enough to make him anything more than a rental are slim to none. Still, the team is in desperate for help in the backfield, with three quarters of the rotation already banged up. Darren Sproles might be done after his latest injury, or the offensive coaches could limit his touches to the return game and maximize his production. Corey Clement is also out, and Jay Ajayi is playing through a broken bone in his back that is obviously limiting his effectiveness. The only healthy back, Wendell Smallwood, lacks the vision, balance and pass protecting awareness to thrive in Doug Pederson’s offense. Ameer Abdullah would come cheap – he’s barely seen the field behind LeGarrette Blount, Kerryon Johnson, and Theo Riddick – and would instantly provide some sorely needed depth." Abdullah is 25 and ran for 500 yards in two of the last three seasons as a No. 2, change-of-pace back in Detroit. He also has 55 career receptions, with a total of nine touchdowns during his NFL career. The Eagles are a few good health breaks and missing minor pieces away from making a run at the NFC once again, so don't be surprised if the rumor mill gets more and more interesting as the Week 8 deadline approaches.